Maximum: Age of retirement for salaried class & 70 years for others. For the construction of residential house on land already owned. For the renovation / extension / repair of residential house already owned. For loans up to Rs 20.00 Lacs - 25% of Project cost. For loans above Rs 20.00 Lacs - 20% of Project cost. Stamp duty and registrations charges as applicable. 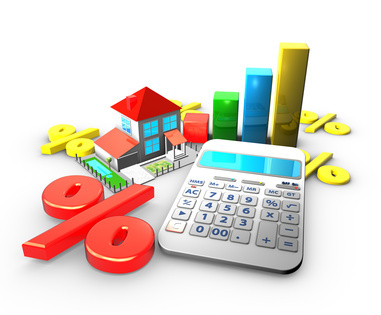 Primary: Equitable / Registered Mortgage of the property. Or Pari-Passu / Second charge over the property if the borrower (salaried person) has already availed loan from his/her organization. Repayment period will be exclusive of the moratorium period. Progressive Monthly Installments (PMI) Options -Under this, the initial monthly installments for the first 5 years shall be kept lower i.e. @ 80% of normal EMI, for financial comfort that will be increased gradually. Insurance cover to the extent of loan liability for the entire repayment.